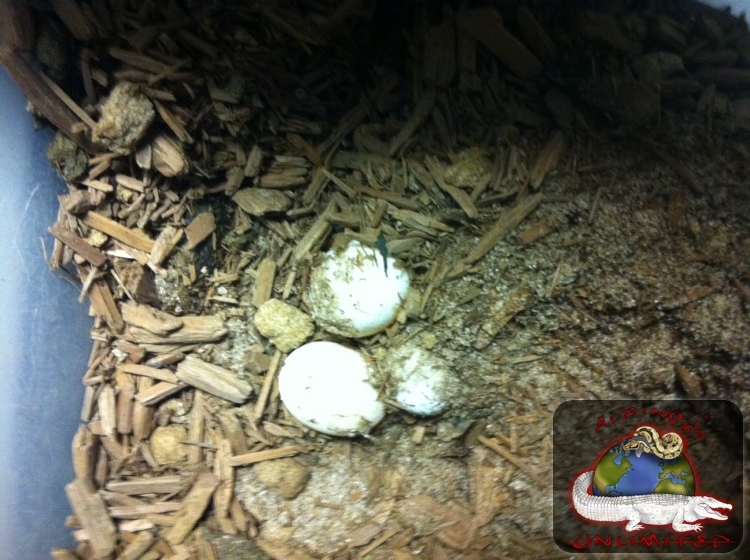 Time to start the incubator up | Albinos Unlimited Inc. | Specializing in breeding and importing some of the rarest and most exotic reptiles in the world. Well the season has started and its always a exciting time of the year. 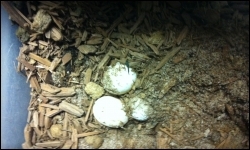 Last week we got our first clutch of Chinese Box Turtle eggs and this morning our Hermanns are starting to lay. Hope everyone has a great year ! !